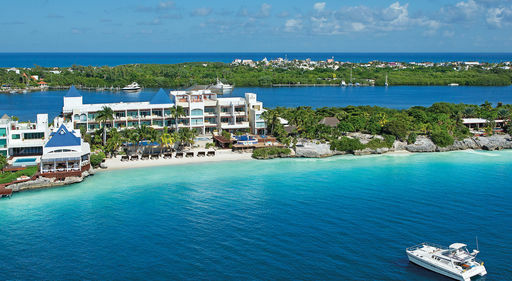 Known for providing guests Endless Privileges®, Unlimited-Luxury®, and Unlimited-Fun®, the award-winning AMResorts offers an experience unlike any other. 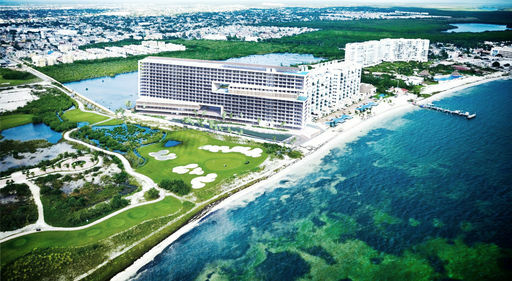 With spectacular properties located in popular destinations throughout Mexico, the Caribbean, and Central America, every Zoëtry Wellness & Spa Resort and Secrets, Breathless, Dreams, Now, Reflect, and Sunscape Resort & Spa property features gorgeous beachfront settings, unlimited access to gourmet dining and premium beverages, exciting entertainment, and elegant accommodations. Enhance your stay by upgrading to the Preferred Club, xhale club, or Sun Club for exclusive privileges, upgraded suites and amenities, and more. Be sure to also treat yourself to a lavish spa experience or a round of golf at a nearby course while children enjoy the supervised activities of the Explorer's Club for kids and Core Zone Teens Club (available only at Dreams, Now, Reflect, and Sunscape Resorts & Spas). 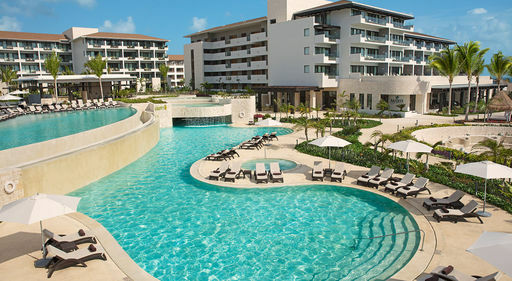 What's included with your AMResorts Experience? 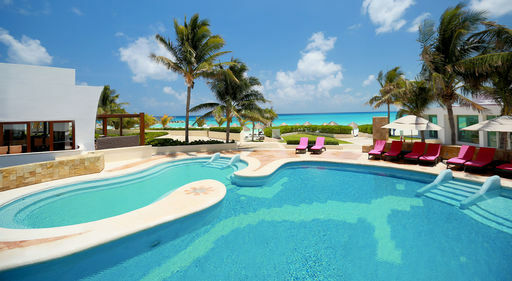 Endless Privileges® redefines the all-inclusive concept! The level of luxury is superior to anything else you've experienced. Your every desire is met, with healthy gourmet cuisine, lavish accommodations, no check-in or check-out time, maid service three times per day, and more! 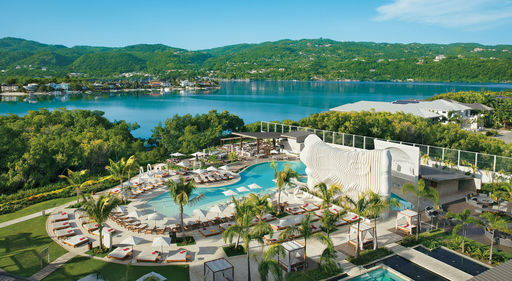 Unlimited-Luxury® goes above and beyond the traditional all-inclusive concept to offer guests an exceptional getaway! Your beachside retreat will have everything you need and more - all without those annoying wristbands! 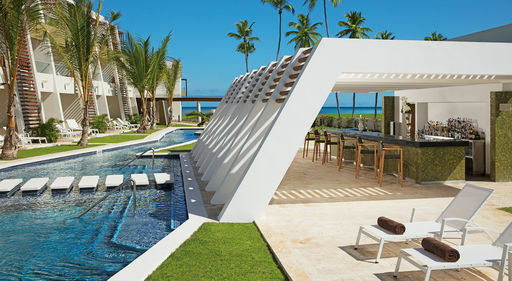 Limitless access to gourmet à la carte dining options without reservations required. 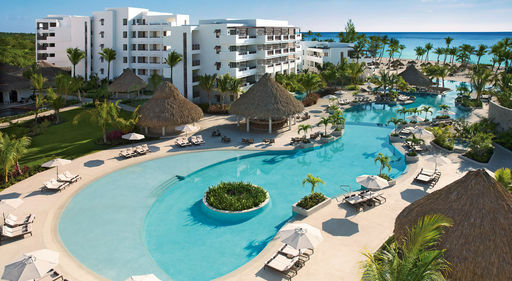 A perfect choice for families, Unlimited-Fun® boasts a stress-free take on your tropical vacation. There are exciting activities for all ages and amazing entertainment to keep you energized. Kick-back in these amazing beach locations and let the kids have a ball!